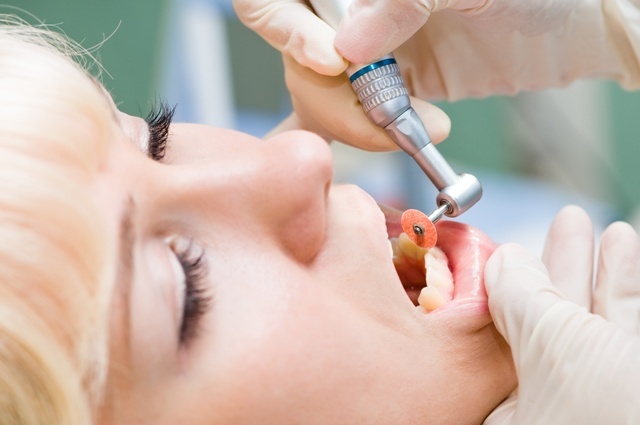 Oral surgery is an umbrella term for surgical treatments such as dental implants, wisdom teeth extractions and bone grafting. 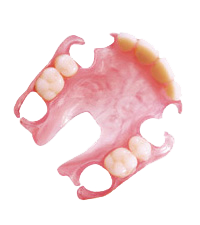 Dental implants, one of the many cosmetic services we offer, is an excellent solution for missing teeth. 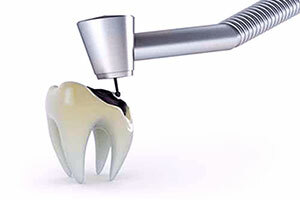 Implants are surgically placed tooth roots that hold dental crowns in place. 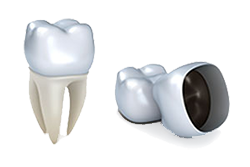 A wisdom tooth extraction may be recommended if there isn't enough room in your mouth to accommodate wisdom teeth and they become impacted, partially erupted or infected. 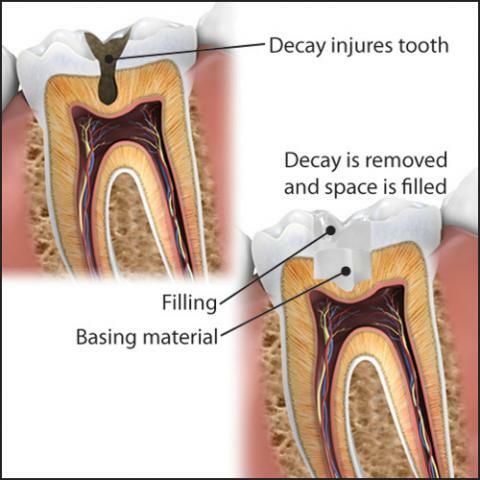 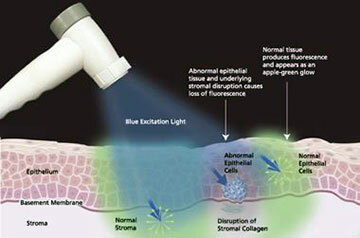 Bone grafting transfers bone from one part of the jaw to another, usually to accommodate a dental implant. 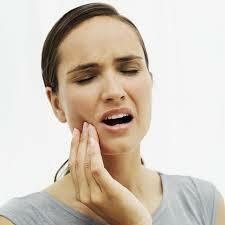 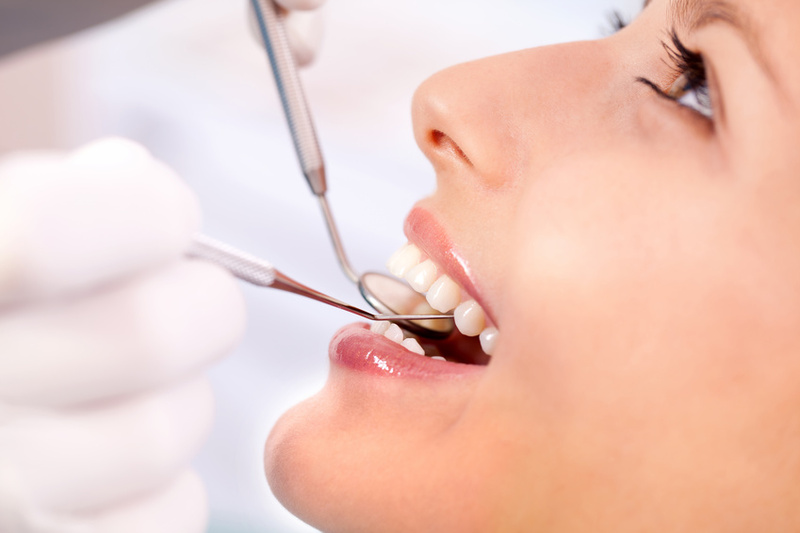 While a general dentist can perform some oral surgery procedures, an oral surgeon is required for others.